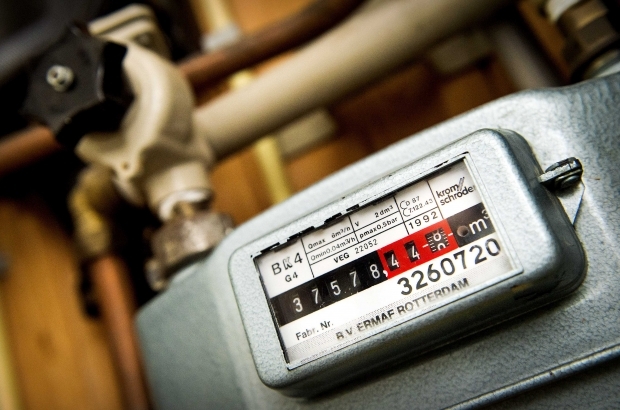 The regional governments are in disagreement over which is responsible for paying for inspections on gas installations in 1.6 million homes after the Netherlands shuts down supplies to Belgium in 2030. About one-third of homes in Belgium are supplied with Dutch gas – one million in Flanders, 500,000 in Brussels and 100,000 in Wallonia. The Dutch supply what is called L-gas, which has a higher concentration of nitrogen than gas from Belgian suppliers, known as H-gas. Dutch supplies will be reduced starting in 2024 and come to an end in 2030, by which time customers for L-gas will have to switch to H-gas. This entails inspecting each installation and lowering the gas pressure if necessary. Appliances should need no adjustment as they have been sold as compatible with both types of gas since 1978. The plan, according to Synergrid, the federation of gas network operators, is to begin work on inspections in 2018. After the last elections, it was agreed that a national fund would be set up to cover the costs, which could run as high as €700 million. But complaints are coming from the Walloon region about the share of the bill to be paid by each region. Wallonia has one-tenth of the number of L-gas users that Flanders has. Federal energy minister Marie Christine Marghem has now ordered two studies to determine how to split the costs.